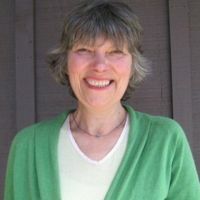 Maitai School is immensely proud of its Specialist Teacher Outreach Service, co-ordinated by Janet Watt, who has worked in the specialist education field since 1994. With our specialist teachers, Wendy Anderson and Marion Grange, Janet currently works with students in five local mainstream schools, and also liaises with their teachers and teacher aides.Janet also provides planning support, assists with the needs assessment process, and provides resources and programmes to help students with special needs to access the curriculum within their own schools. Janet comes from Northern Ireland and trained in teaching at the teachers college within Warwick University in the United Kingdom. She has worked in special education schools in London and spent a year in Sydney, working with the Giant Steps for Autism Programme. She came to Maitai School in 2005. Maria Reid is often mistaken for a music therapist, because she is rarely without a guitar or some other musical instrument. However, her ‘official’ title is Social Educationalist. She has been working with Maitai School students for nearly 25 years, and music is an integral part of her work.Maria came to New Zealand from Germany in the 1970s. She graduated from the Cologne Institute for Social Education and Social Work. Music, she says, is a wonderful way to help people connect with others, and to give them a sense of belonging and inclusion. Esther Cowell is our Child and Family Psychologist. Having worked with Maitai School on a visiting contract basis for several years, Esther joined our specialist team, part-time, in the last Term of 2013. She works with individual students as well as oversees all our Behaviour Management Policy. 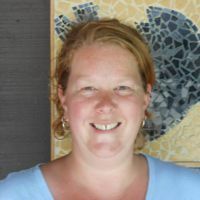 Esther is greatly experienced with working with families in their home environments, (having worked for Special Education for 11 years) and will readily work with our Maitai School families to formulate a behaviour management plan for their child. Emily Smith has spent much of her career as an occupational therapist, working with people with physical and learning disabilities and those with mental illness. 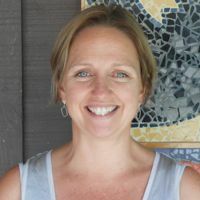 She joined our specialist team at Maitai School in October, 2013; moving north from Central Otago, where she had worked for the Child Development Service for seven years. 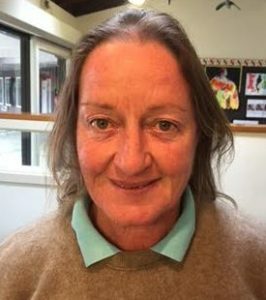 She has six years’ occupational therapy experience in overseas organisations and hospitals, and worked for a year at Nikau House in Nelson. Vicky’s role at Maitai School includes looking at safe manual handling and transfers, maintaining flexibility and strength, developing gross motor skills, supporting enrichment programmes such as hydrotherapy and RDA. 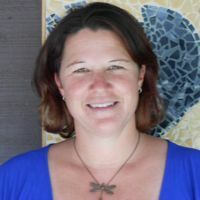 Vicky started at Maitai School in 2016. Her previous experience includes ACC rehabilitation programmes, Clinical Pilates and working working as a Physiotherapist in sports clinics, hospitals and refugee camps.